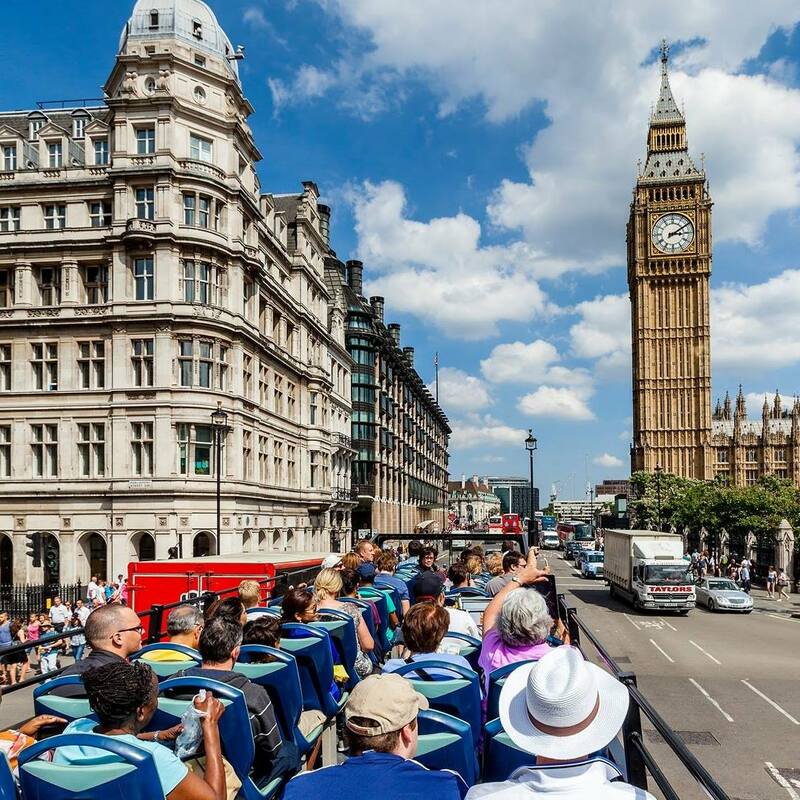 The Original Tour, the capital’s premier open-top bus company, is set to welcome in the New Year by riding through the streets of Westminster on January 1st. 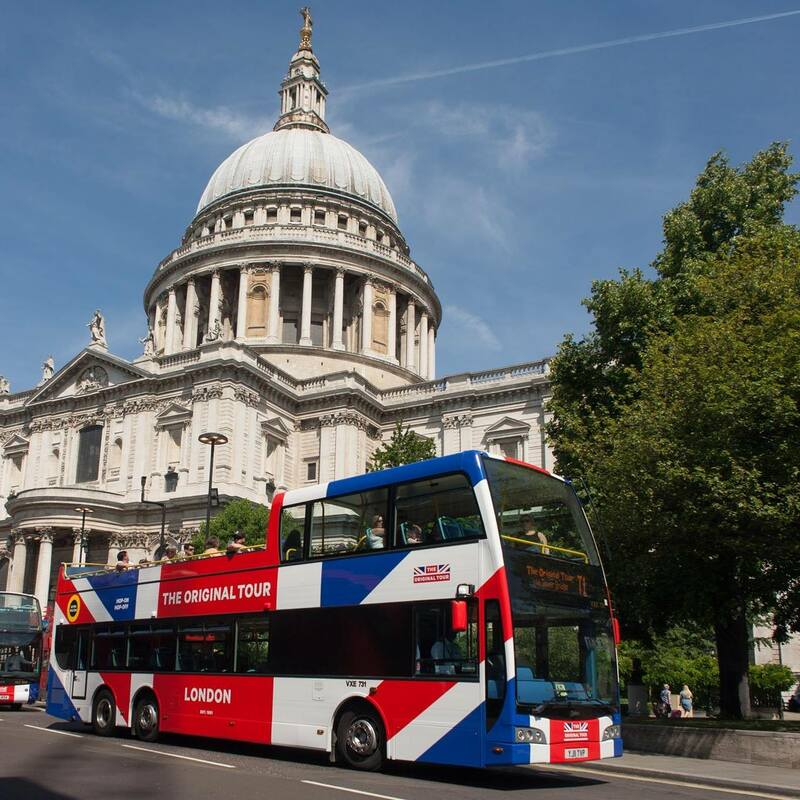 A fleet of iconic Union Jack adorned double-deckers will pass by over 500,000 spectators carrying a host of London Borough Mayors, offering them a view of London like no other. The Original London Transport Sightseeing Tour was the first sightseeing tour of its kind in London, formally introduced by London Transport as ‘Service J’ on 11th June 1951, when thousands of visitors descended on the capital for the Festival of Britain. It was described at the time as a non-stop circular tour of London operating with double-decker buses from Buckingham Palace Road, South Kensington Station and Bloomsbury Place. February 2018 saw The Original Tour launch a new hop-on hop-off sightseeing bus tour in the beautiful town of Windsor and neighbouring village of Eton. At 30 minutes by train from London Paddington, Windsor is the perfect day-trip destination and allows visitors from London to enjoy a quintessentially British & Royal experience. The tour comprises of 11 bus stops; allowing visitors to discover the beautiful countryside and Royal Parkland as well as the quaint villages of Eton & Datchet. With Windsor Castle located in the heart of the town, Eton College the other side of the River Thames & LEGOLAND down the road, the area has loads for history buffs, outdoorsy types, family day trippers & everyone in between!